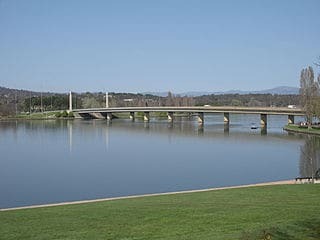 Canberra is the capital city of Australia and sites within the ACT. The Territory sits within NSW and has a population of over 403,468. It is Australia’s largest inland city and the eighth-largest city overall. Canberra’s water is stored in four reservoirs, the Corin, Bendora and Cotter dams on the Cotter River and the Googong Dam on the Queanbeyan River. Although the Googong Dam is located in New South Wales, it is managed by the ACT government. Interestingly, Canberra has used the same total annual amount of scheme water since the 1970s, despite the city’s population doubling in the past 40 years. The average water consumption per person per day in the capital is 304 litres – about 40 per cent less than before the millennium drought. The highest total water consumption a year was 77,261 megalitres in 1990-91. In comparison, in 2016-17 total water consumption had dropped to 49,801 ML. In the 1990s, each person used an average of about 500 litres a day. By 2016-17 that had dropped to 300litres a person. Since 2008, water consumption has been very steady, with an average water consumption of roughly 300 litres per person per day, or almost 110 kilolitres per capita per year. It’s thought that the millennium drought seared into Canberra’s psyche the need to conserve water. As Canberran’s are inherently water-wise, it makes sense that the need to store water efficiently and effectively should be front of mind. 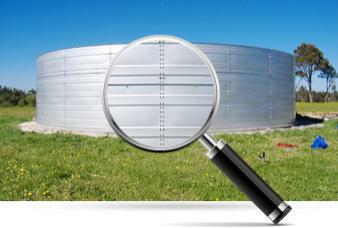 If you would like to increase your water storage capacity for your business or provide an alternative domestic supply for your home, Heritage Water Tanks can offer high-quality water tanks for all your water harvesting and storage needs. Ask us about our water saving gutter technology. Call 1800 115 552. 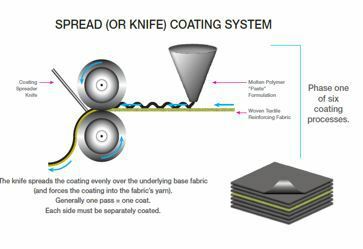 We operate throughout the ACT, including Barton, Canberra, Deakin, Duntroon, Parkes, Parliament House, Russell, Yarralumla, Acton, Black Mountain, Canberra, Ainslie,Dickson, Downer, Hackett, Lyneham, O’connor, Forrest, Manuka, Causeway, Kingston, Braddon, Campbell, Reid, Turner and surrounding areas.